Barack Obama is probably one of the most historic Presidents in history, the first African American to reside in the White House. His legacy will remain for that fact alone, not even taking into account the myriad policies he implemented during his time in office. So it seems inevitable that there will be a bunch of films made about him in the coming years. In fact, the ball has already started rolling after the release of Barry last year, which documented his time at college. But in the eventuality that a flick does come out which documents the eight years of Barack Obama‘s time in office, we now have an idea of who is going to play the titular character. 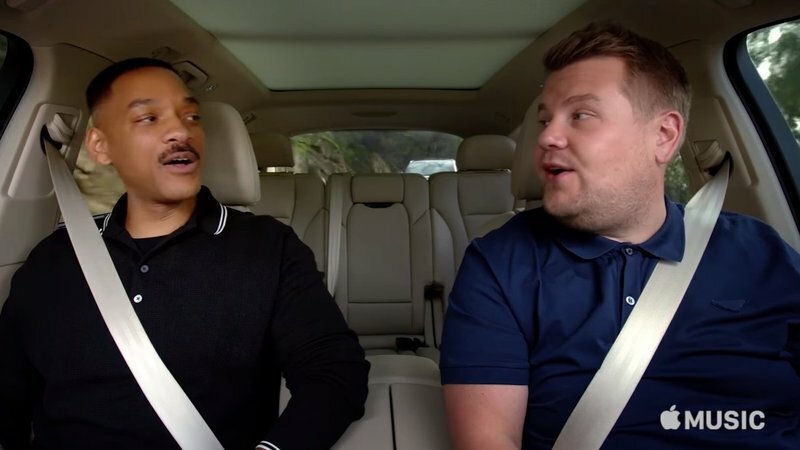 Speaking with James Corden on Carpool Karaoke, Will Smith revealed he has actually been in talks with Mr Obama to play him in a biopic. 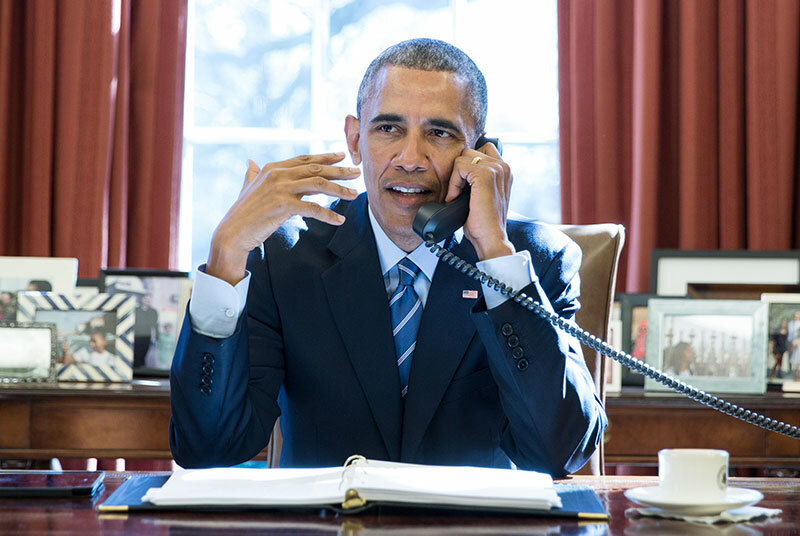 I talked to Barack about it. He told me he felt confident I had the ears for the role. I mean, I can definitely see it, Will Smith has the acting chops to play the President. He also definitely has the gravitas to be able to resemble the suavest official we have ever seen in the Oval Office. 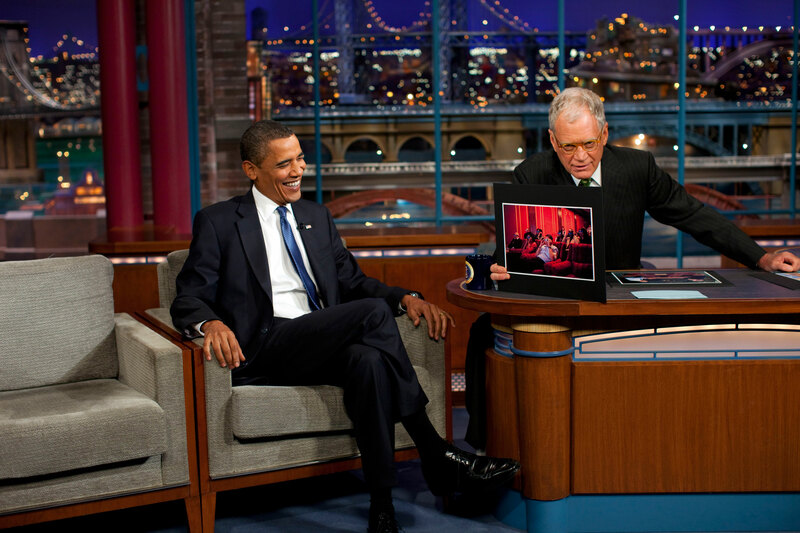 Twitter was predictably divided over the news, as they tend to be over most things relating to Barack Obama. Absolutely! He’d be a great choice for the role! Apparently, we are quite a way off from getting the Obama biopic that we all deserve, until then we’ll have to make do with the mental image of Will Smith attempting the famous Obama voice.